Engage Church and Cast 'em Off ministries presents Man Up. Man Up is meant to teach men in the Kingdom of God to shed our childish tendencies and grow into the shoes that God intends us to fill. This is a two week series. 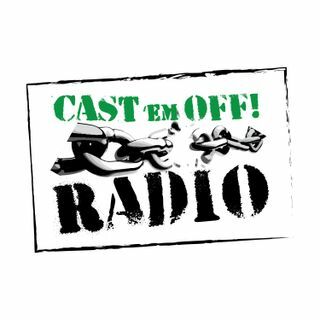 ... See More In week #1 Brandon Schwin, host of Cast 'em Off Radio, will give his testimony on how God saved him from a self centered life of addiction and transformed him into a man dedicated to helping others break free from destructive lifestyles.